The flying swans represent the atmosphere of the unfolding morning. 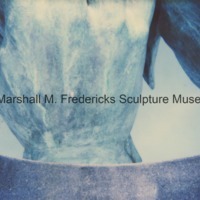 Fredericks often used swans in his sculptures to symbolize eternal life. 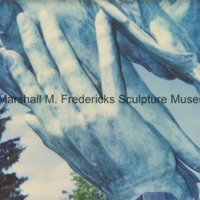 The hand of God enfolds the spirit of man as he takes the wings of the morning. 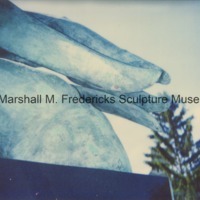 The upward flowing contours communicate the optimistic spiritual content of the sculpture.